I’ve put it on my Christmas list, but I’m not sure I can wait that long! 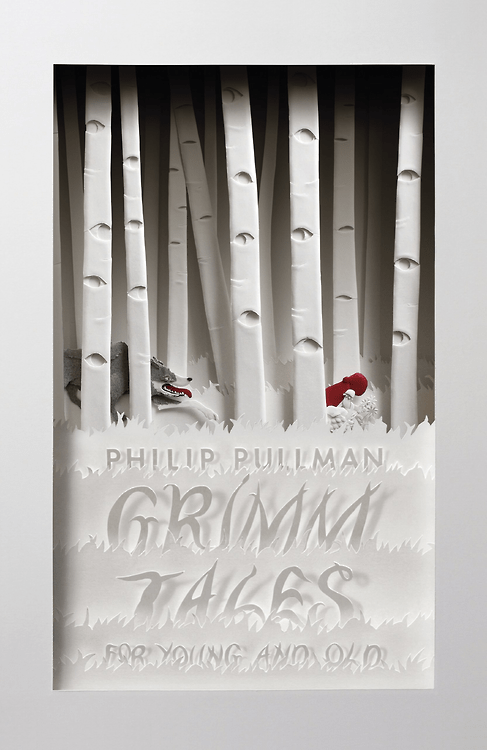 This entry was posted in It was the cover that caught my eye and tagged Book covers, Grimm Tales, Philip Pullman. Bookmark the permalink. Post a comment or leave a trackback: Trackback URL. Oh I love this! I wasn’t sure if I wanted this book or not, but now I definitely do.